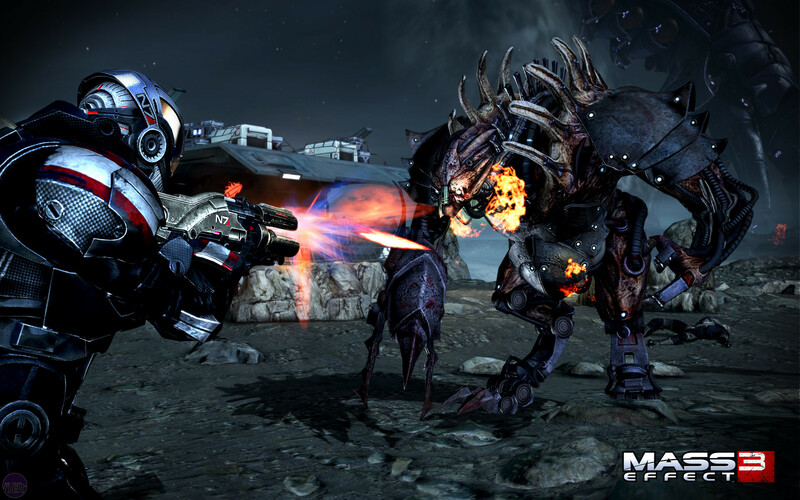 One of the early arrivals for 2012, Mass Effect 3 is set to complete the journey of Commander Shepherd, putting him in one last final battle against the Reapers as they launch a massive attack against humanity. Don't know who the Reapers are? Check out our coverage of Mass Effect 2, which we still reckon is one of the best RPGs of recent years. Bioware hasn't been timid with its plans for Mass Effect 3, controversially introducing multiplayer components into the game, then linking progress between the single and multiplayer aspects on top of that. As if that weren't enough, our hands-on time with the game indicates it's leaning heavily towards the violent side of the Action RPG genre, with the stats further streamline and more explosions than ever before. While we're quietly cautious about how Mass Effect 3 will ultimately turn out, we can't deny that we're looking forward to the scale of the finale though. We've literally waited years to see the ultimate fate of Shepherd and his comrades - so fingers crossed that Bioware don't disappoint! Ubisoft seems to have scaled down the Far Cry 3 hype-machine since we last saw the game in Germany last year, which is a little surprising given the boldness with which the game was announced. The footage which initially seeped out suggested a bombastic tone with a linear story; an ironic far cry from the immediately previous title. Since we've not had a chance to go hands on with Far Cry 3 yet ourselves, it's hard to know how Ubisoft is shaping the game at this point. The last we saw of it there was talk of RPG systems being finally woven in alongside the action, which takes place on a tropical island apparently full of psycho-mercenaries. How far the stats will extend though, we can't say. That said, what we have seen of Far Cry 3 presents a potentially very exciting future for the series - as well as showing that Ubisoft isn't afraid to tinker with each and every aspect of the series in pursuit of perfection. 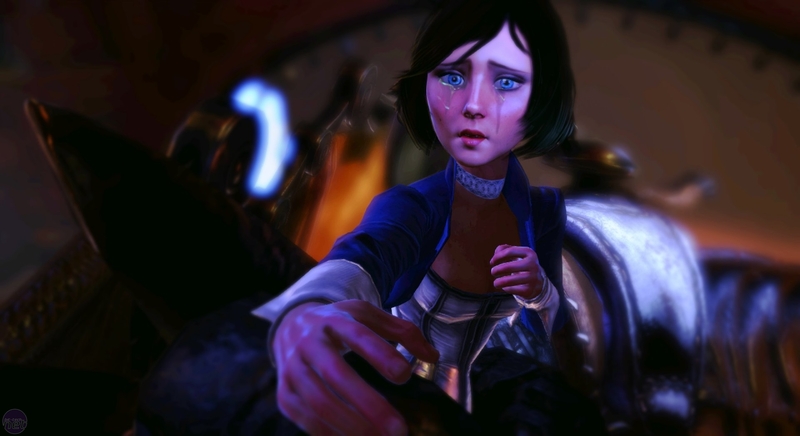 Summing up what we know about BioShock: Infinite isn't easy, as the immediate assumption which everyone wants to make is that it's 'just the original BioShock but on a blimp' - and combating that takes a lot of talking. Believe it or not though, 2K Games would seem to have grander plans for Infinite than the naysayers might suggest. Set on a floating city spread across a number of track-connected blimps, Infinite is essentially a rescue story. Disgraced detective Booker DeWitt is tasked with liberating a young woman from the skyborne fortress, but quickly finds out that there's more at stake than one woman's fate. Tears in reality, a genetically altered populace and a raging class war are just some of the issues that Booker will have to contend with. Parallels to the original BioShock games are admittedly obvious; huge robotic enemies and plasmids show up, albeit under different names, and there's no getting away from the aesthetic similarities either. Still, even if Infinite does turn out to be nothing more than BioShock in the sky, we don't think that's at all a bad thing.